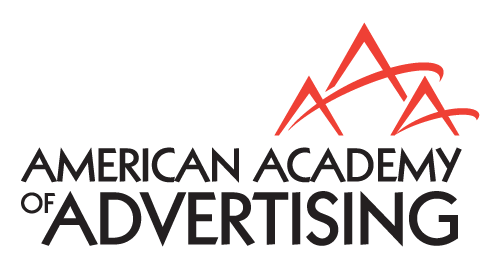 The American Academy of Advertising Doctoral Dissertation Grant Competition exists to promote doctoral research in advertising. Typically, one or two doctoral students receive grants in the range of $1,000 to $2,000. Awards are based on a competitive review of dissertation proposals. Any topic in advertising may be addressed. Winners are expected to grant the Journal of Advertising right of first refusal on any papers resulting from the dissertation. Recipients receive half of the award at the time of selection and half of the award when the dissertation has been defended successfully. Members of the Academy are eligible to apply for annual research grants offered by AAA. Grants are available to both junior and senior faculty members and submissions are evaluated by the Research Committee. Winners are expected to grant the Journal of Advertising right of first refusal on the primary paper resulting from the research. Recipients receive half of the award at the time of selection and half of the award when the paper has been sent to the Journal of Advertising. This award, established in memory of S. Watson Dunn, is intended to fund future graduate student research projects in the area of global advertising. The Research Committee reviews competitive research proposals submitted by Academy members.